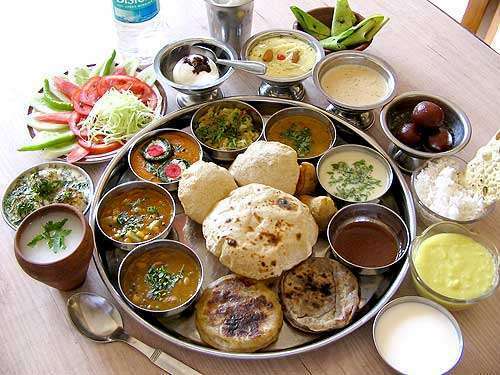 Ranging from spicy to sweet, Maharashtrian cuisine is diverse in nature. Each dish is different because every household has a different combination of spices that are used. Quintessentially from Pune, Misal is a curry of cooked lentils which is topped with raw chopped onions and tomatoes, farsan, pohe and batata bhaji (boiled and spiced mash potatoes). 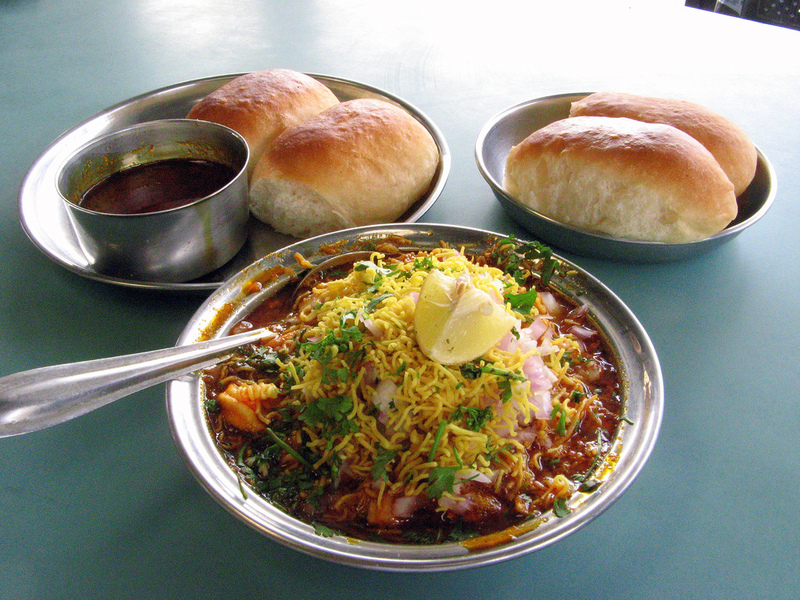 It is extremely popular as a street food and is served with pav and lemon wedges. 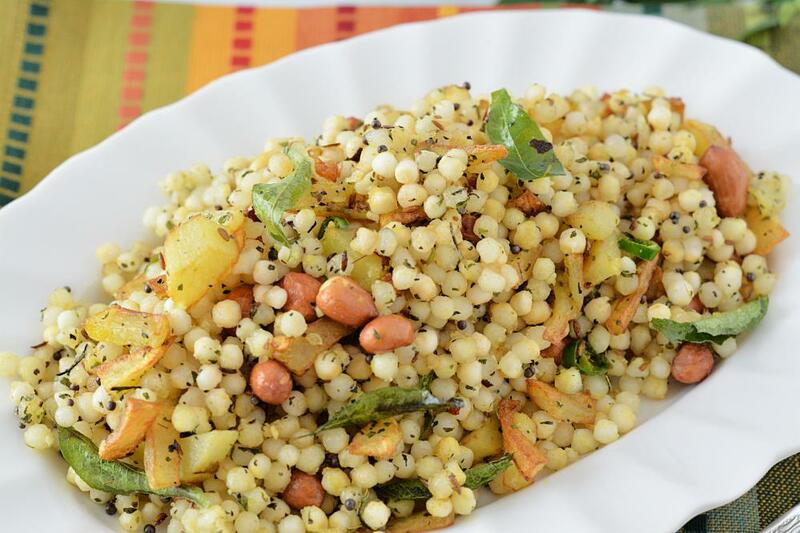 It is a dish made with sago pearls, spiced with chillies and seasoned with roasted peanuts and fresh coconut. Not only is it a popular Maharashtrian breakfast option, women also consume on the days they are fasting. 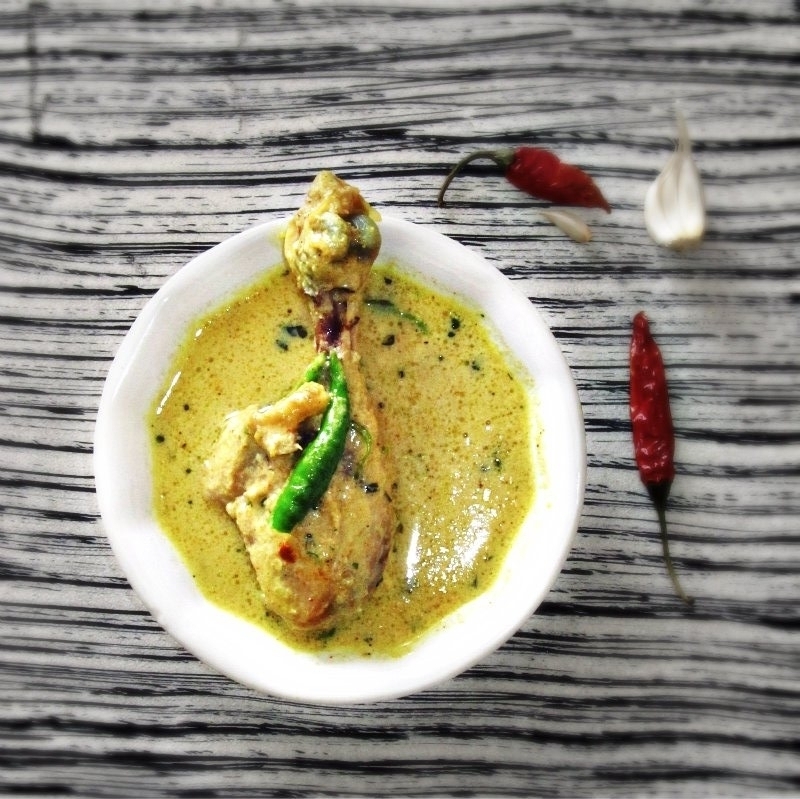 This Kolhapuri dish literally translated, it means ‘white gravy’. It is a non-vegetarian dish that includes mutton, mainly sheep, lamb or goat, chicken or a type of seafood. It is mildly spiced and is finger-licking delicious. 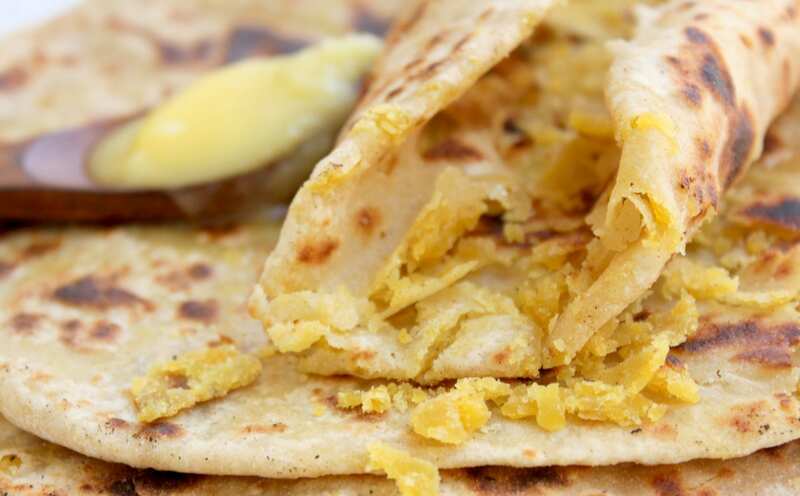 A sweet preparation, puran poli is a paratha but with a sweet filling that is made of jiggery, ghee, yellow gram, plain flour and cardamom powder. It is a popular dish during festivals and special occasions. 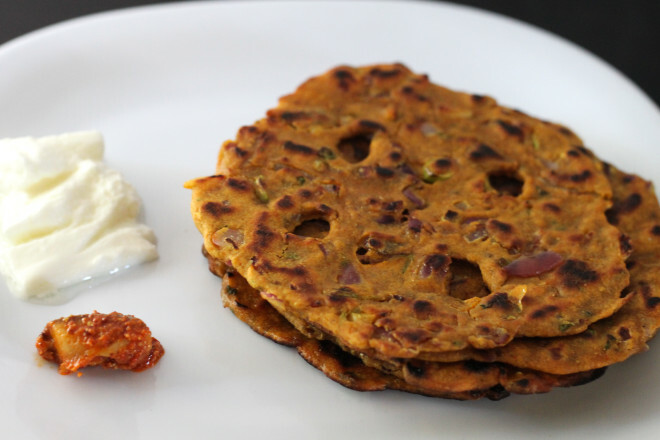 This is a savoury, three flour version of an Indian pancake. Pohe is flattened rice that can be made in a number of preparations, including the use of onions and potatoes. It is then garnished with coriander, sev, peanuts and/or coconut. 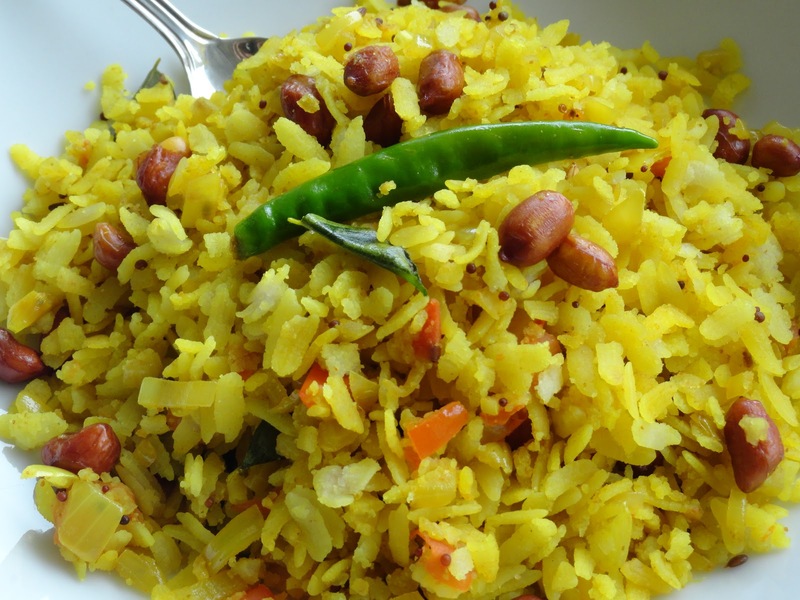 Combine Pohe with a steaming cup of tea for a simple yet tasty breakfast. 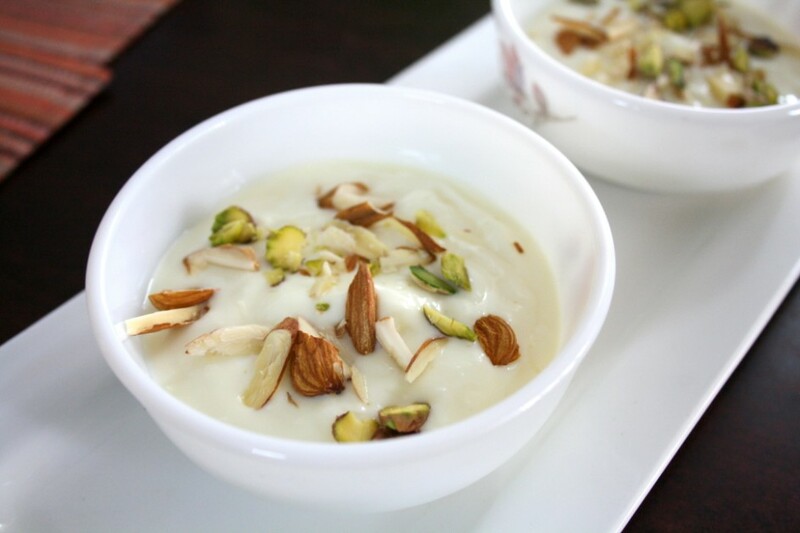 It is a popular Indian sweet dish that is made of strained yoghurt. 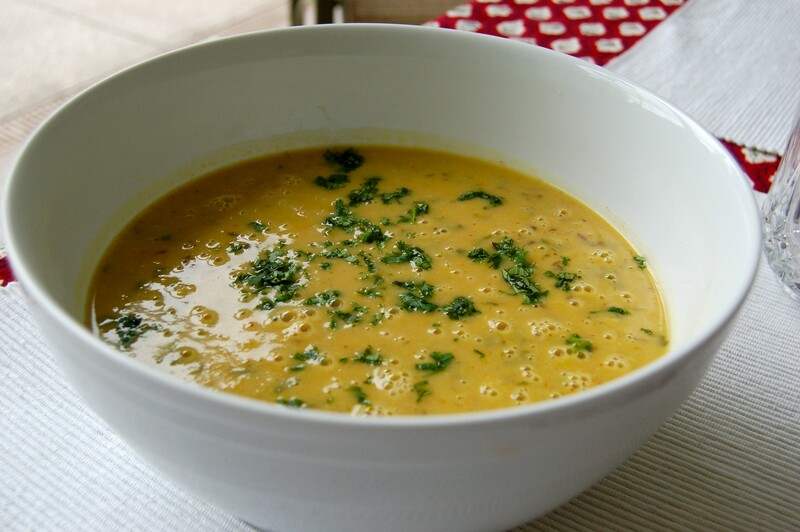 Saffron, cardamom and sugar are added to add to its creamy and thick flavour. During summers, mangoes are used too. 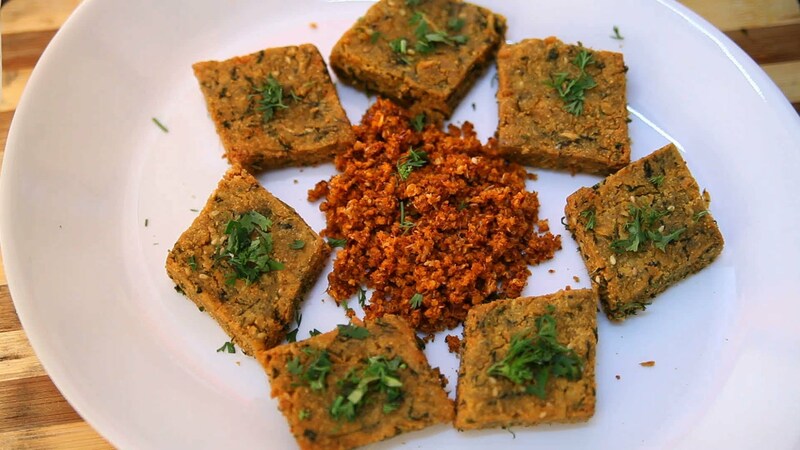 Kothimbir is a Marathi word for coriander and made of chickpea flour, mixed with coriander and spices, which is first steamed and they fried to get a crisp coating. 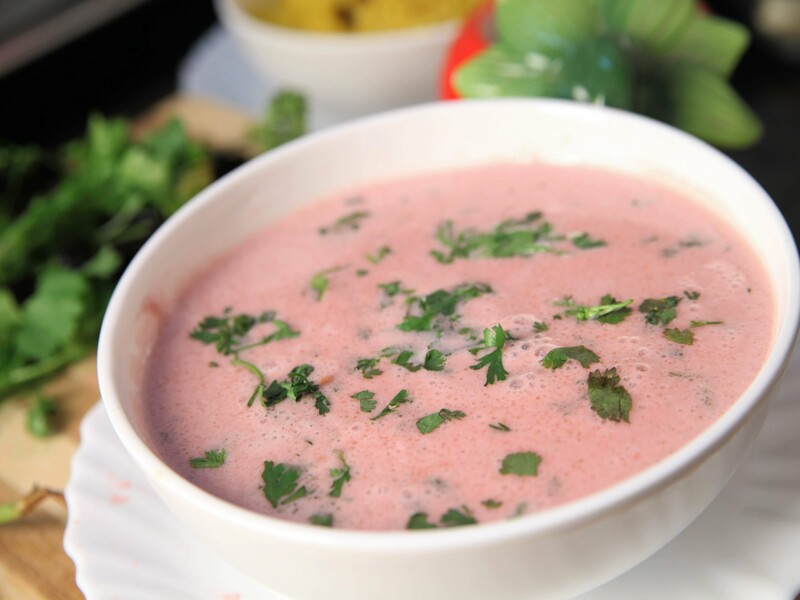 Tangy with a hint of spicy, sol kadhi is the soul of Maharashtrian cuisine. 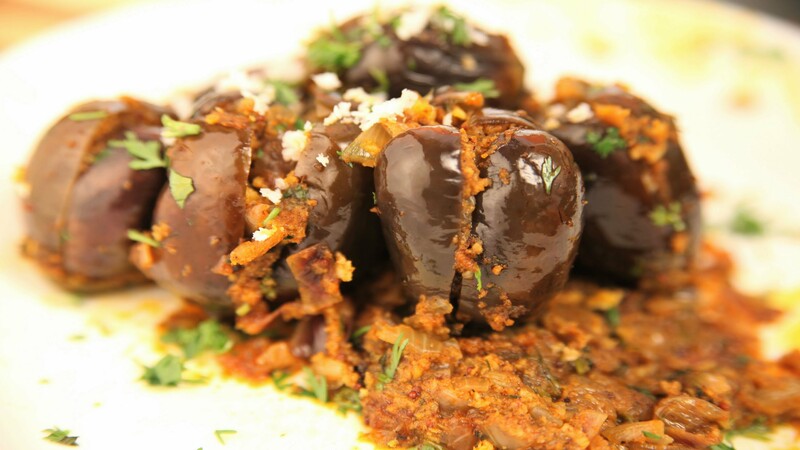 It means stuffed brinjal. And no, don’t judge the dish based on the vegetable (or the image) because it is absolutely de-li-cious. 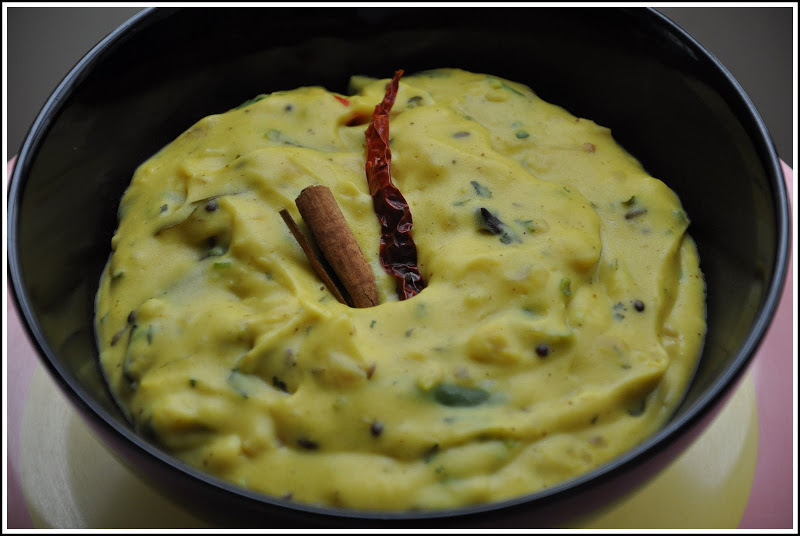 Something to satisfy the spicy tastebuds, Aamti is a basic dal made from lentils and is staple in every Maharashtrian household. 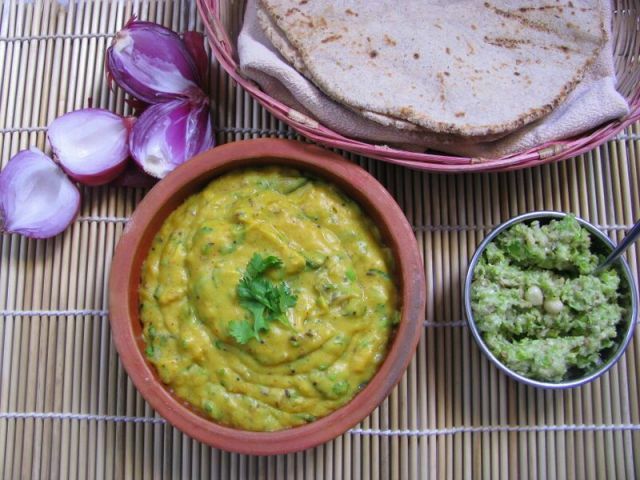 This is a thick curry that is made from gram flour and can be eaten with roti or rice. 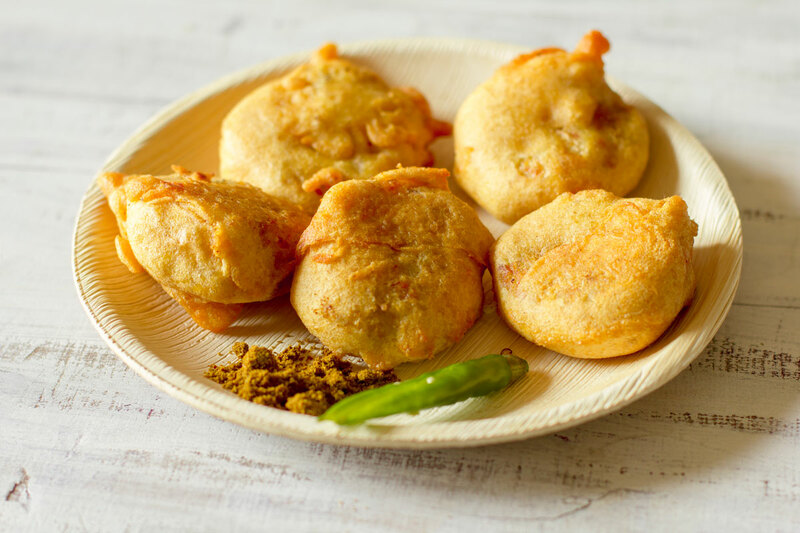 Spiced potatoes that are mashed and rolled up into balls, which are then dipped in gram flour batter which creates a delicious and crispy coating when deep fried. Eat it with pav and chillies, it creates your iconic vada pav. A sweet dish usually served during most festivals and pujas. 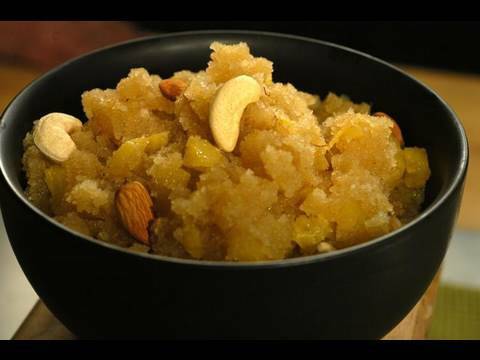 Made of rawa, a Maharashtrian equivalent of sooji ka halwa. 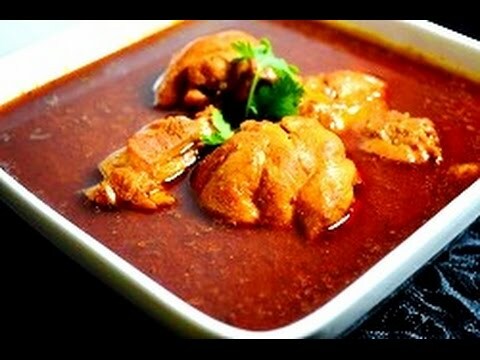 An extremely spicy curry, this dish is made from mutton stock (juice secreted by cooking the bones). Kohlapuri in origin, it is aromatic and full of Indian spices.